The Biblical book of James has been often said as one of the most blunt and yet directly applicable books of the Bible. You can’t misunderstand what the author is saying, and how he says it. 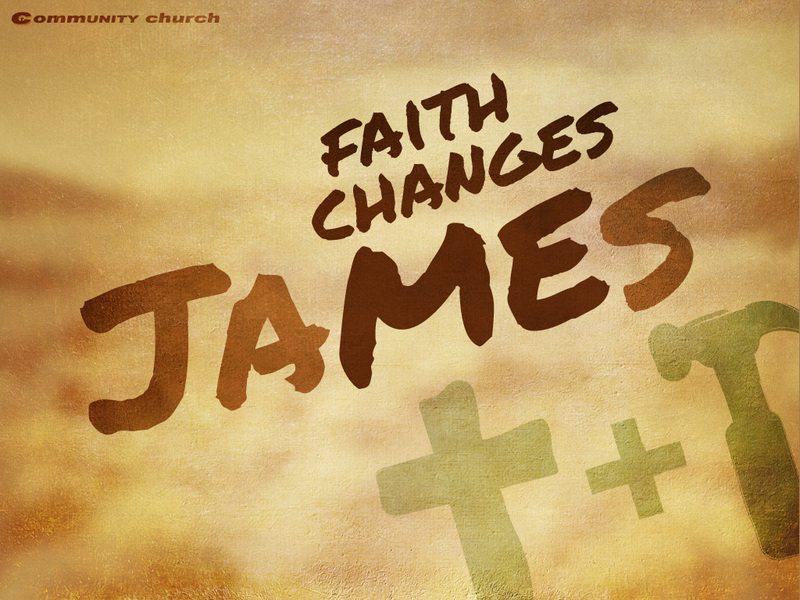 We’re going to take the Bible at its word and work through the entire book of James to see just how much our faith will change us. You may want to buckle up for this one… it could get a little bumpy as we speak truth directly into our lives today. We have created a devotional study based on this sermon series. If you'd like to dig a little deeper on your own, it starts here.